We are all in search of that elusive teacher paradise. The joy, the bliss, the glory that is... 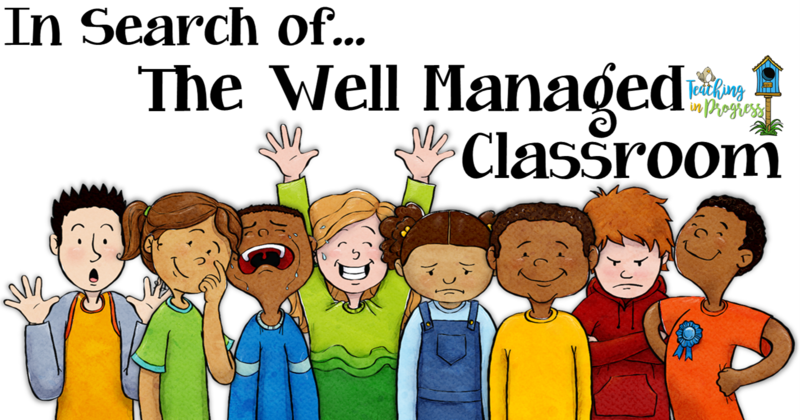 The Well Managed Classroom. Unfortunately, there is no magic plan or program for this. And the same ideas and strategies won't work for every kid, classroom, or situation. But there are universal truths that we can all build on to keep striving for that Teacher Promised Land where everyone listens, no one cries, and kindness abounds. Routine: Practice Makes Perfect! Or so they say:) But truly, procedures and routines are essential to keeping a classroom running smoothly. Kids should know procedures so well that they can run that place without me! That means the procedures should be taught, modeled, and practiced exactly as the teacher would like them to be followed. There should be no guesswork on the students' part as to what is expected. Honestly, when the children know what to do, how to do it, and when it is appropriate to do it, the day just flows like a river. I have so much more time and freedom because the responsibility for daily routines has been shifted to the children. One of the best gifts you can give your students is the gift of independence! 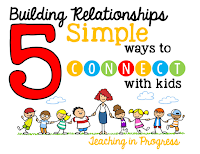 Relationships: Building relationships. Gosh, that really is ALL OF IT, isn't it? Connecting to others. When our students feel loved and understood, they feel safe. Safe enough to take academic and social risks. Safe enough to try and fail. In a close knit, loving environment where everyone is invested in each other, failure is simply part of the process, not an embarrassment. When students feel connected to the teachers and students in their classrooms, they want to do the right thing because they care enough about themselves and others to WANT to do the right thing, not just follow the rules to avoid punishment. And punishing kids every time they break a classroom rule is a Trust Buster. Sure, consequences are often necessary, but seeking out the most logical and restorative consequence will be a much more powerful motivator than walking laps or moving a clip. Reinforcement: We have taught them the procedures and we've given them unconditional love. But love and lessons will never fit the bill if the kids don't have the skills to access what we have provided. We must give the kids the tools they need to manage themselves in our classrooms everyday. In comes emotional literacy and character building! The superheroes of classroom management! Providing the emotional and social tools kids will need to be able to find success is the key to making everything else work. 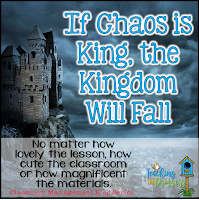 Over the years, I have used two methods in my classroom that have really helped kids learn to maneuver the social arena. The FIRST WAY is by developing emotional literacy. Allowing kids to have time to regroup and reflect instead of receiving a consequence for every infraction of the rules or procedures. 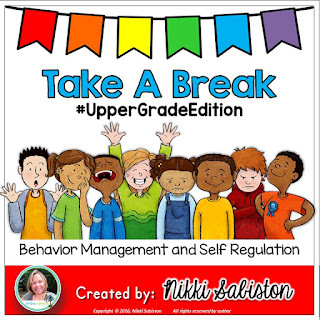 A Take A Break space is provided in the classroom where children can take a moment to decompress, take a breather, or think about making different choices. They learn to recognize and regulate their own emotions so they can spend less time disrupting and more time on task. I use a set of materials to facilitate the students when they take a break that helps guide them through recognizing their feelings, the antecedents, and the possible solutions. I have have found them to be very powerful management tools that reduces anxiety in my room and frees me from constantly disciplining. There are two versions, one for younger students and one better suited for older kids. 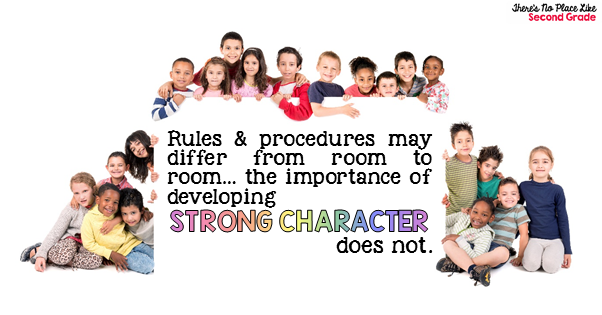 The SECOND TOOL for giving kids the social tools they need to succeed is character building. If we want kids to use positive character traits, we need to explicitly teach the desired traits and praise the children in a vert deliberate way when they use them. Sarah Plumitallo has an amazing way to help children develop character in the classroom. 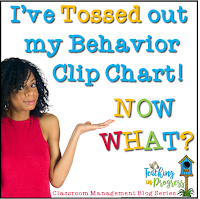 She flips the clip chart on its head and creates an amazing opportunity to help kids develop positive character traits, encourage their classmates, and make choices that come from the heart. You can read her posts about it here and here. 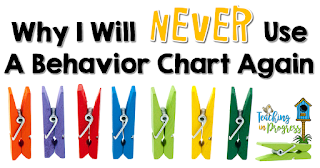 So, as we all continue to search for classroom management perfection and seek out the connections and skills our kids need to succeed, keep in mind that punishment and consequences might seem like a quick fix, but it is just that - and often causes more damage in the end. I am not saying there isn't a time and place for consequences, just that most everyday behaviors can better be addressed by teaching rather than punishing. I try to remember to to do my best to redirect in a way that preserves a child's dignity and helps him learn a new approach. I admit that I often fail miserably at this, but it is still my goal, and I will do my best to treat my students like I want teachers to treat my own sons. Even More Ways to Grow! 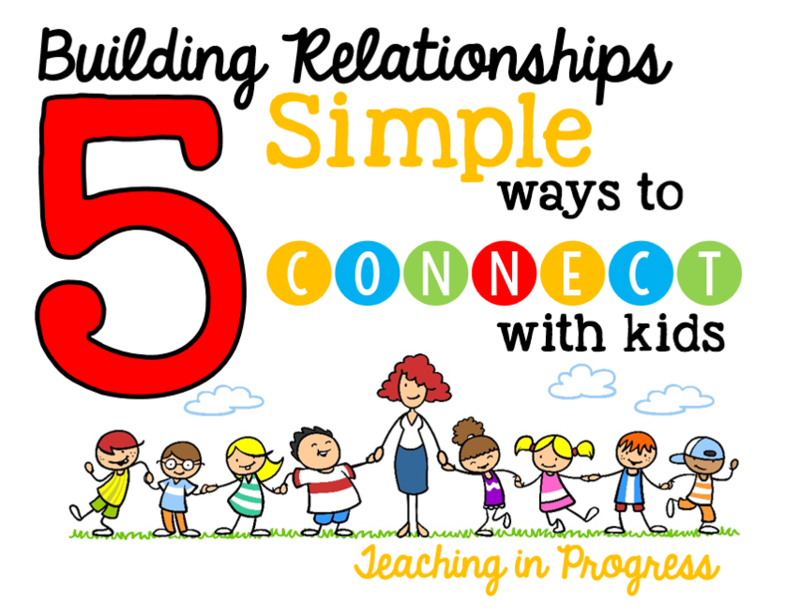 Another great way to improve our classroom management techniques is to learn from each other. Who better to give us advice or insight than colleagues who have found some measure of success? Even the most seasoned teachers need a fresh approach sometimes - I know I do! If you would like to join, click here!